All the Gracie Humaitá Academy Meeting 2019! 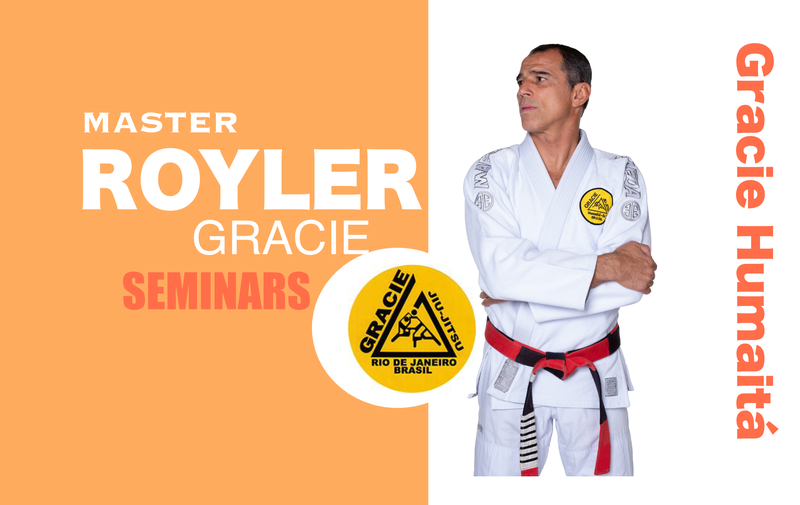 For this year we will have a special guest Master Rorion Gracie, Master Rolker Gracie, prof. Crosley Gracie and Prof. Pedro Valente! On the business day we have prof. Jason Figliano.